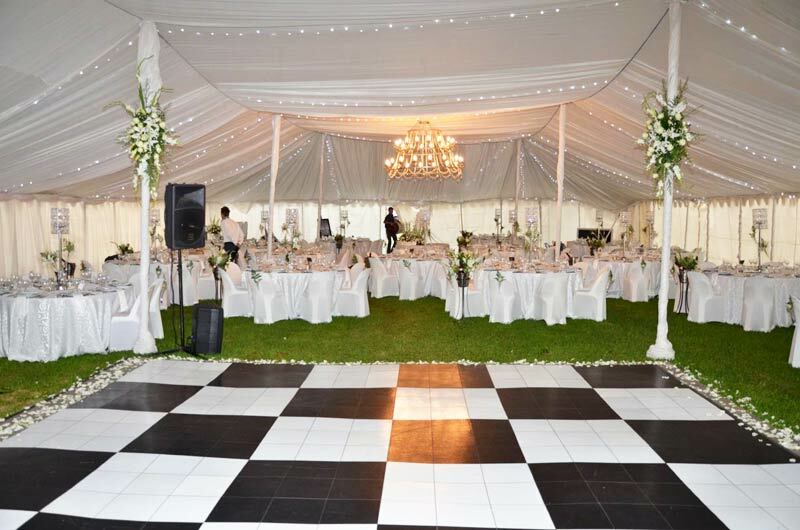 When you are organising that really special event, when you want to create an atmosphere of elegance and class, contact Multi Styl today. 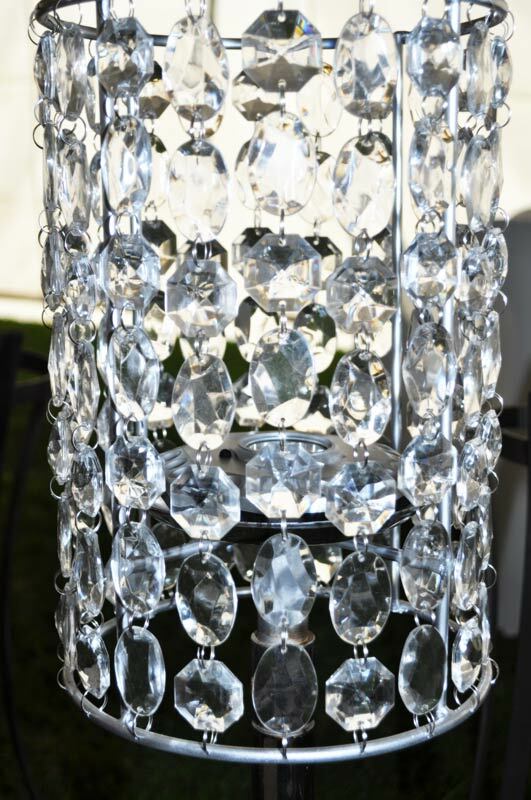 Multi Styl is the answer to all your décor needs. 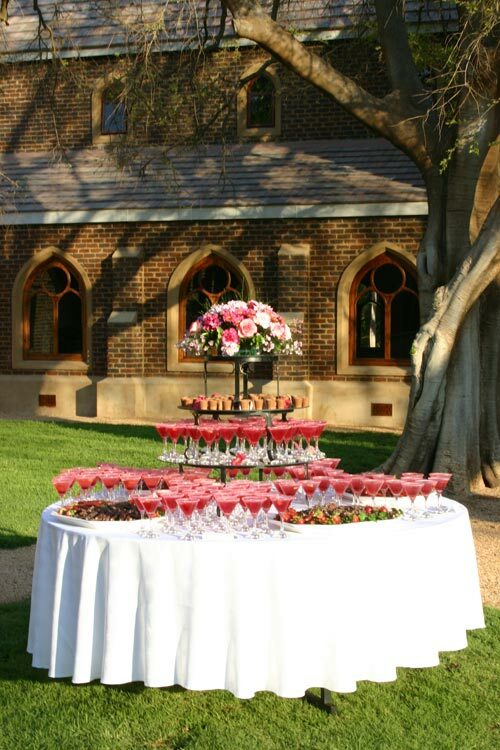 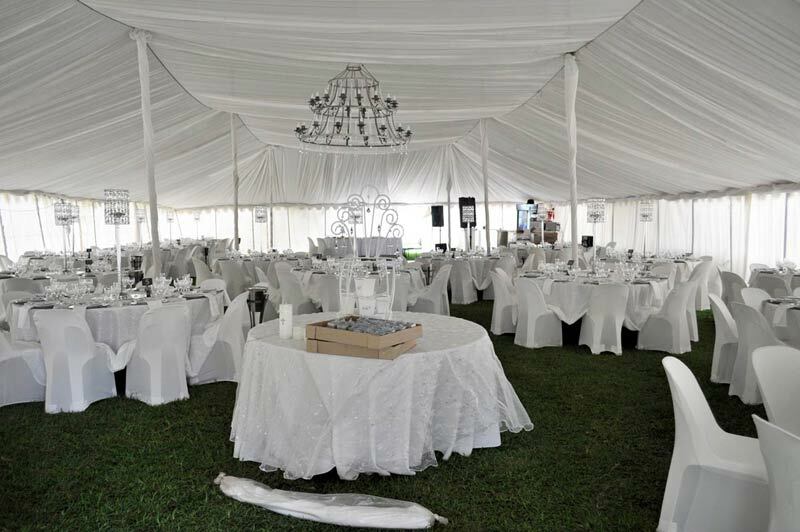 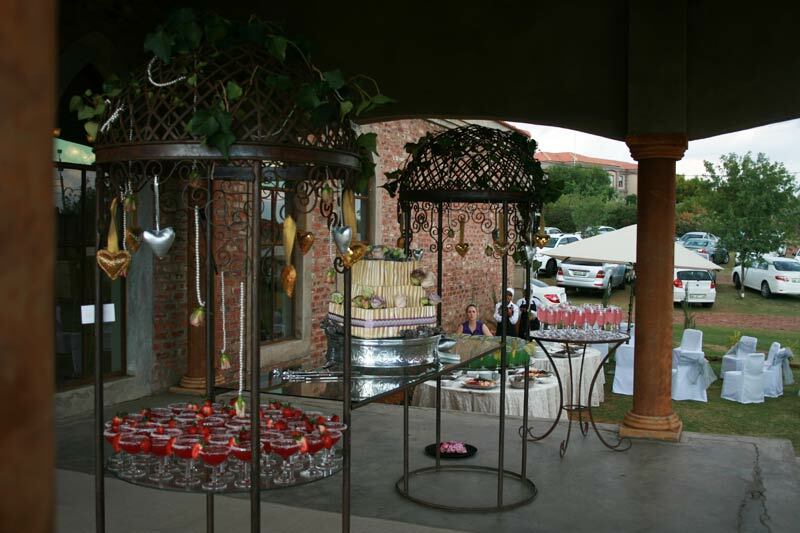 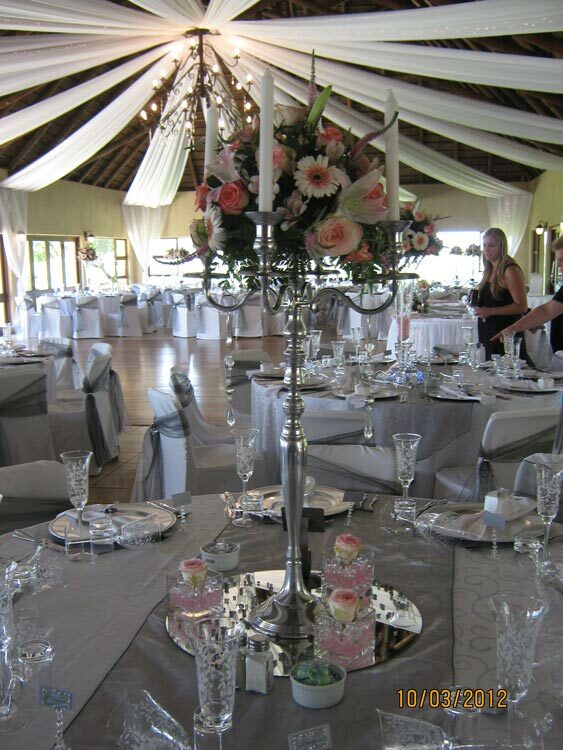 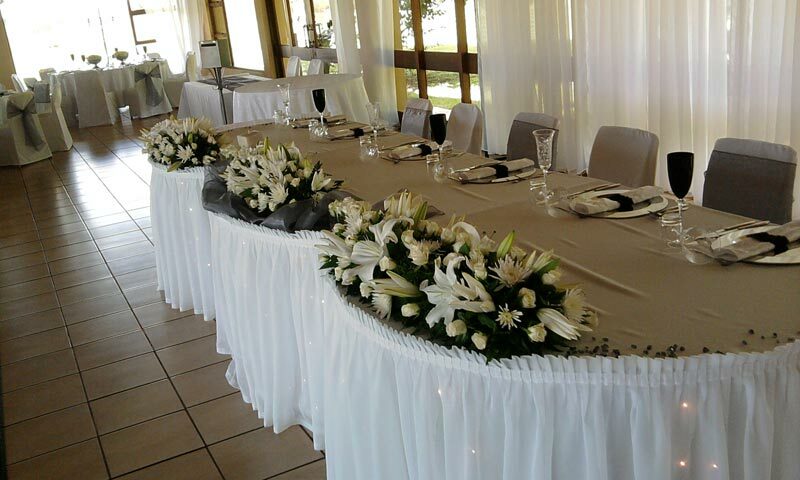 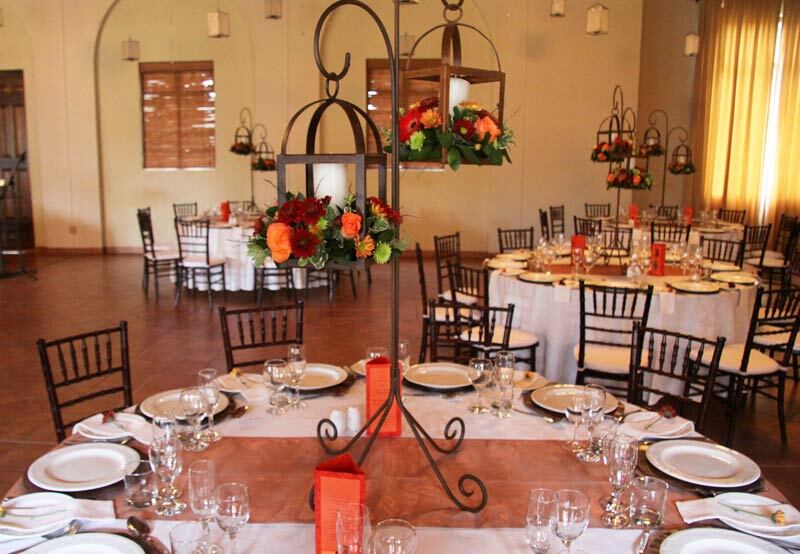 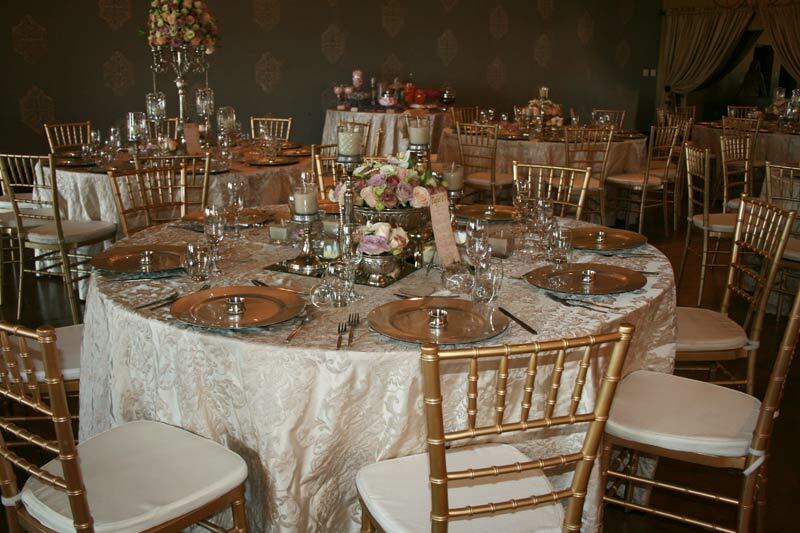 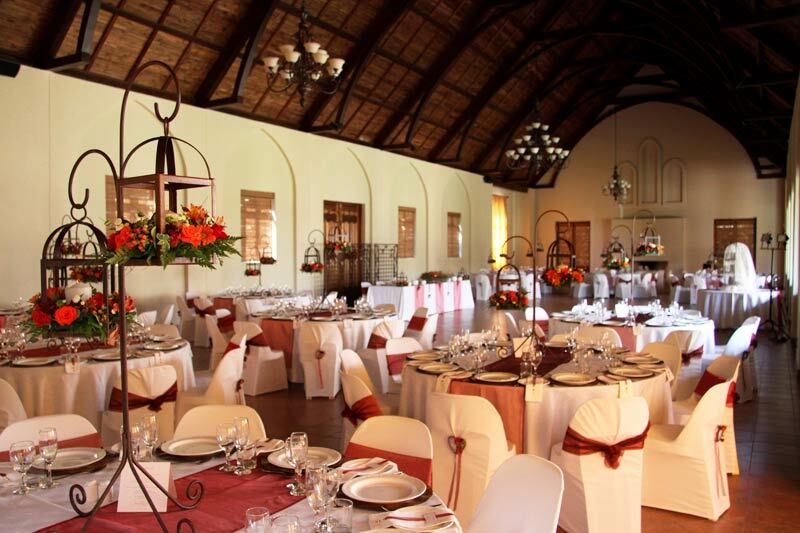 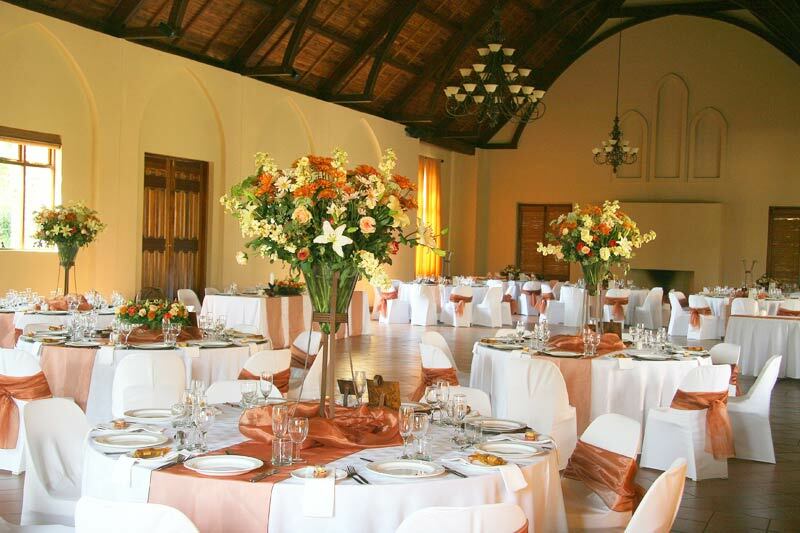 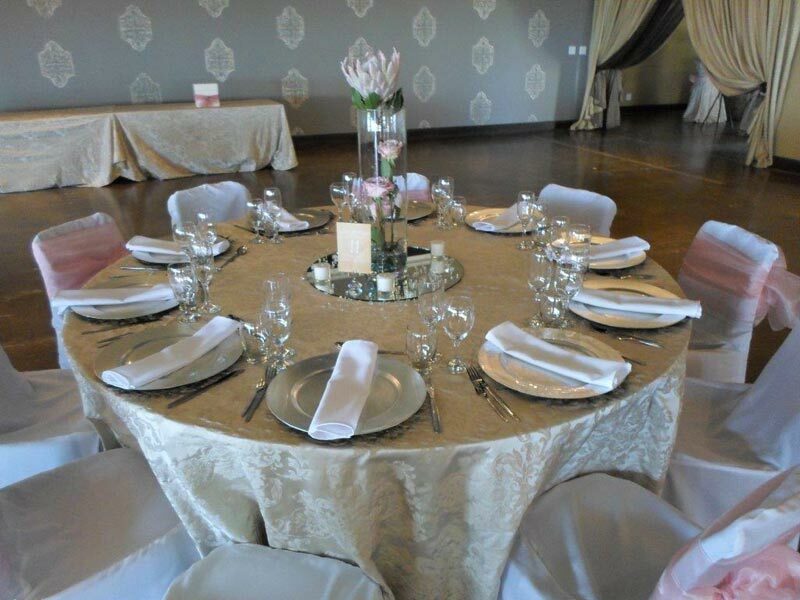 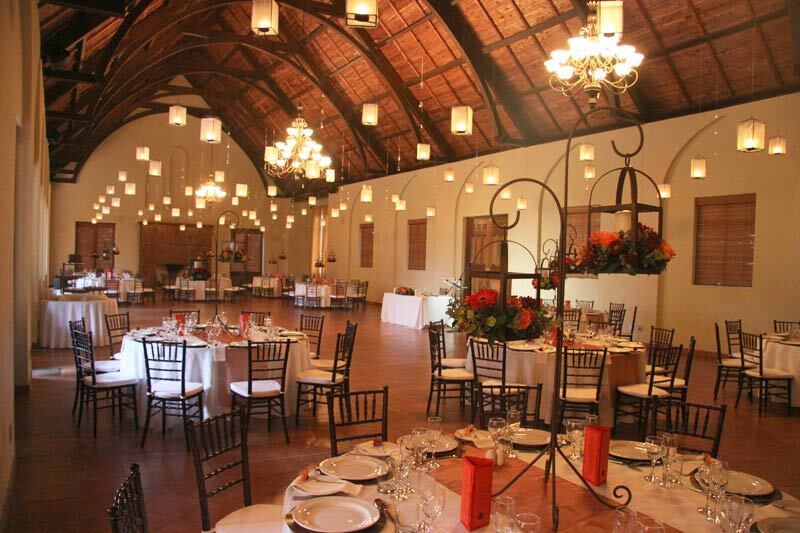 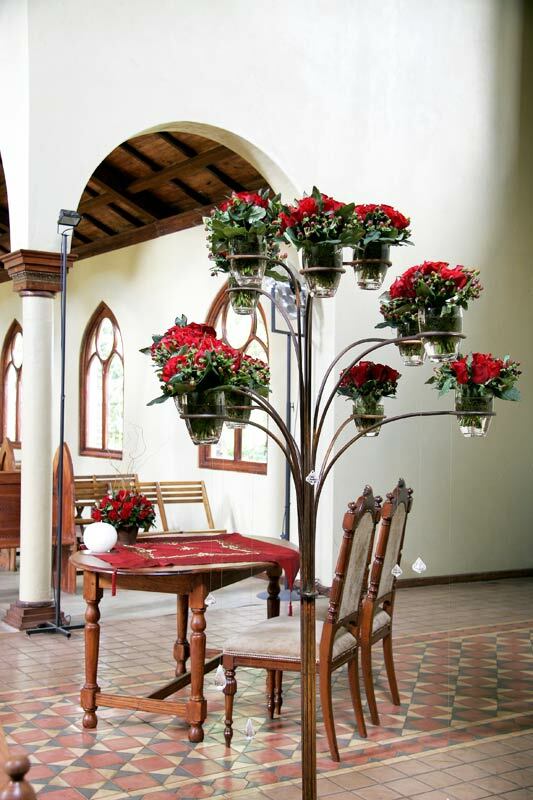 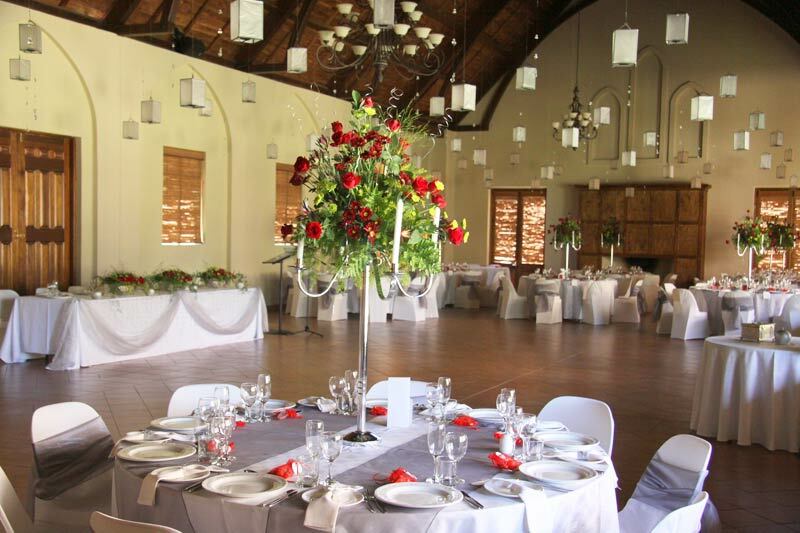 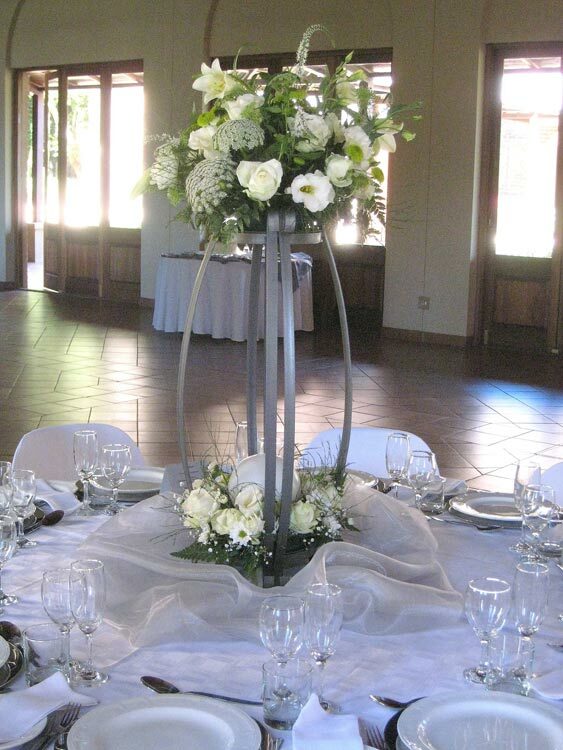 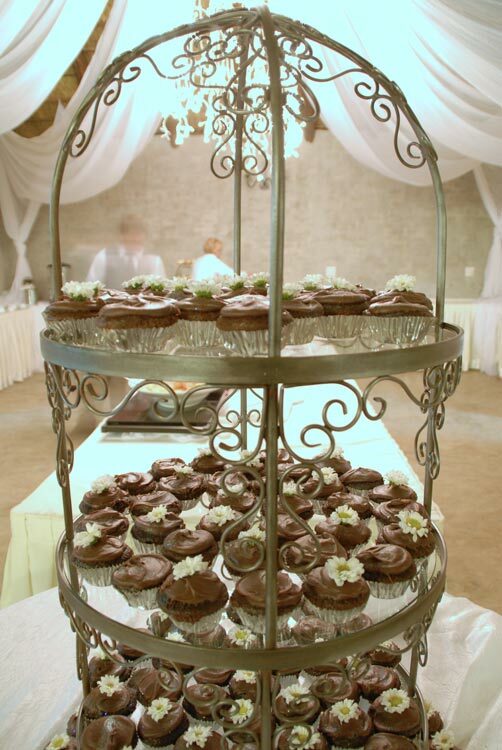 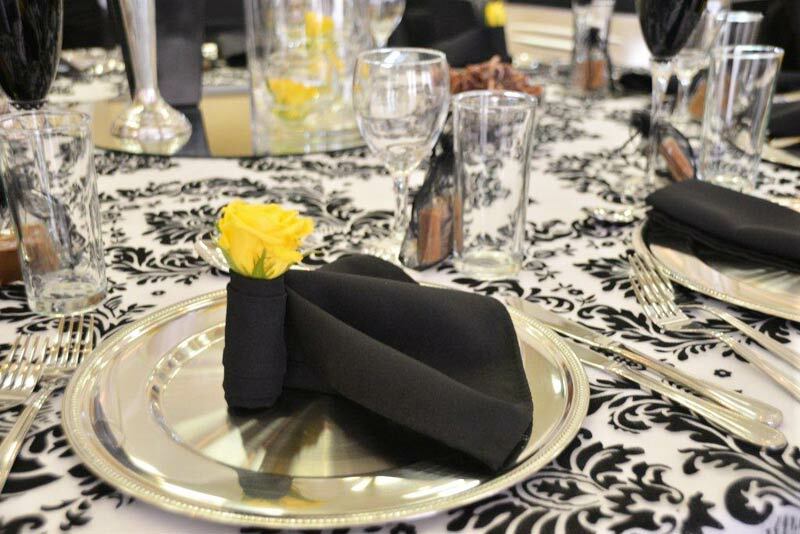 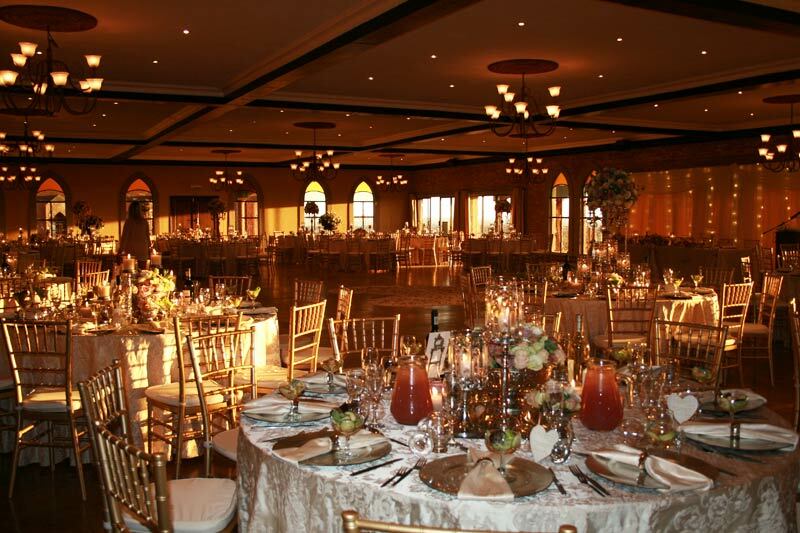 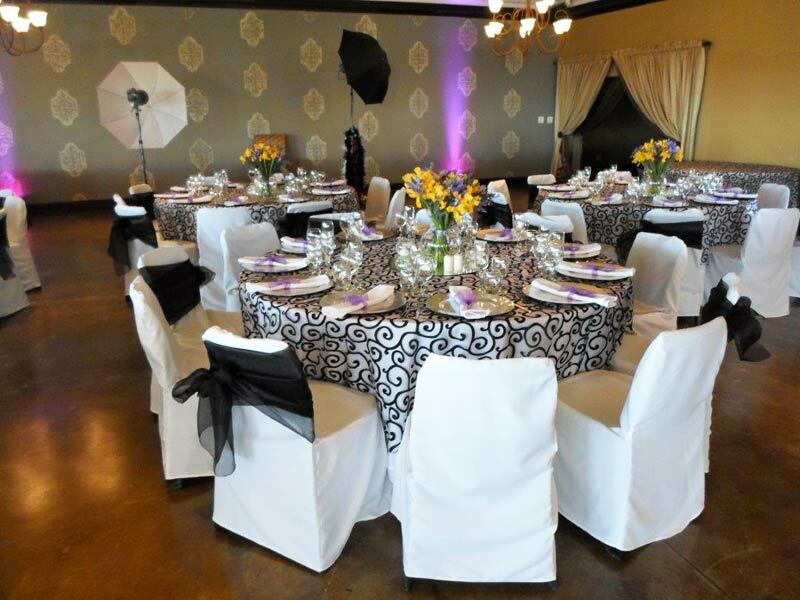 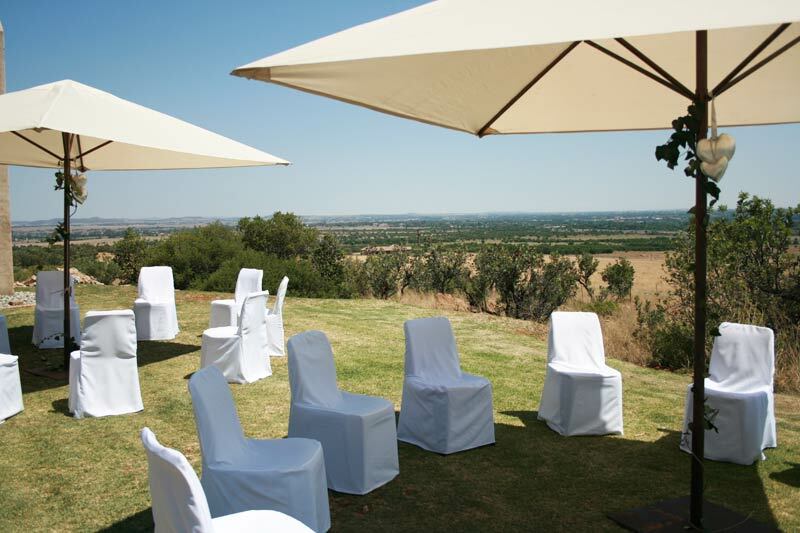 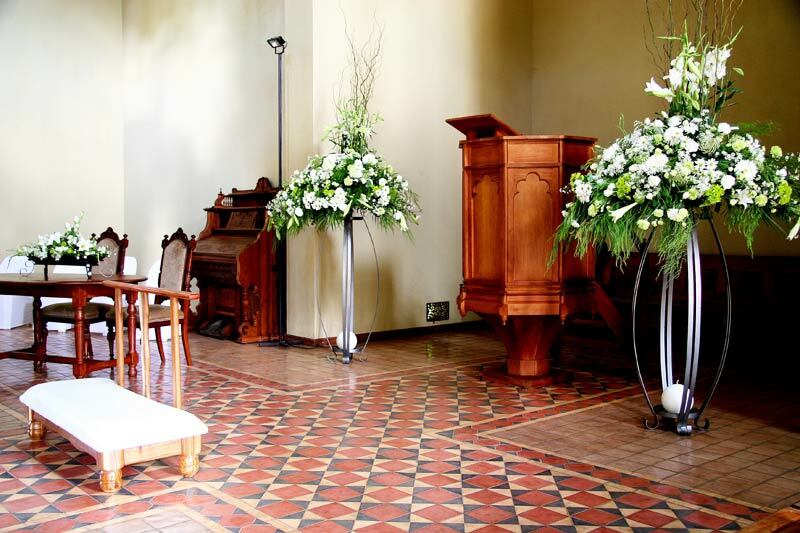 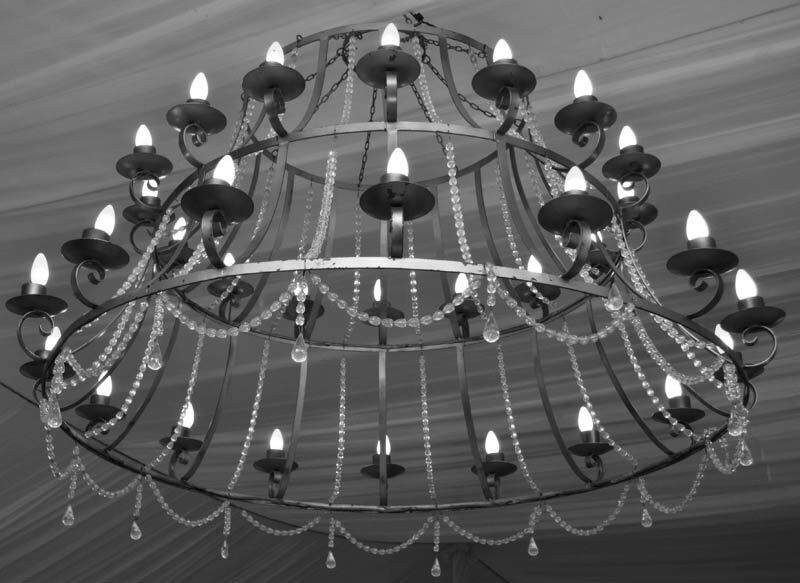 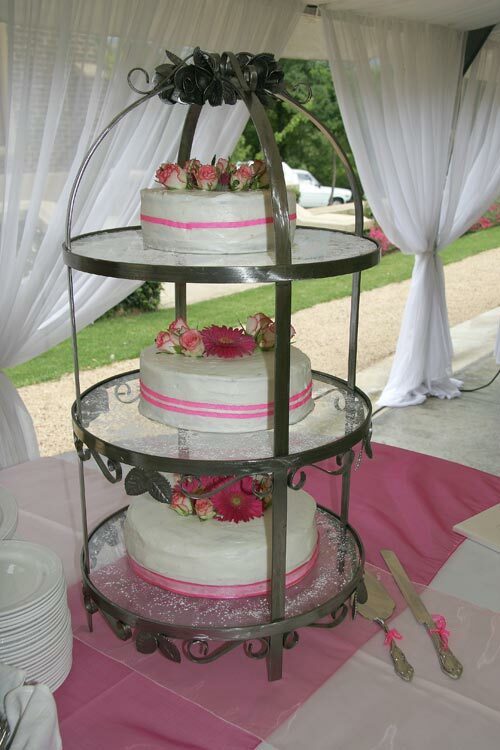 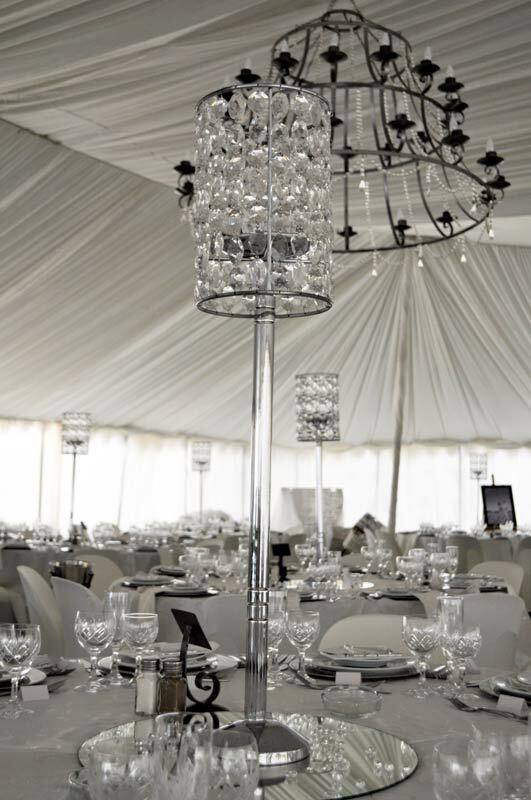 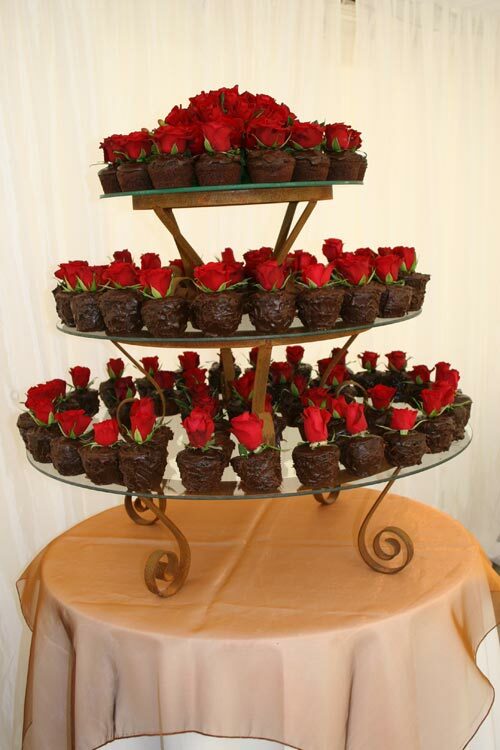 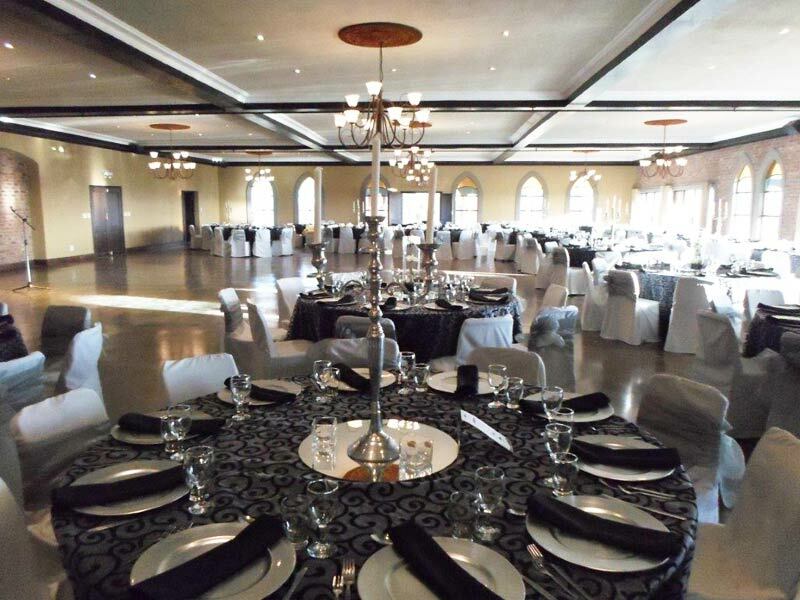 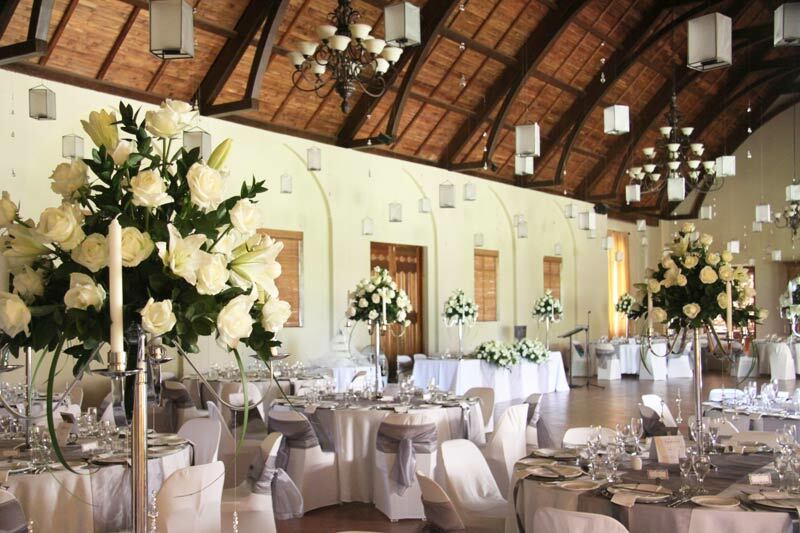 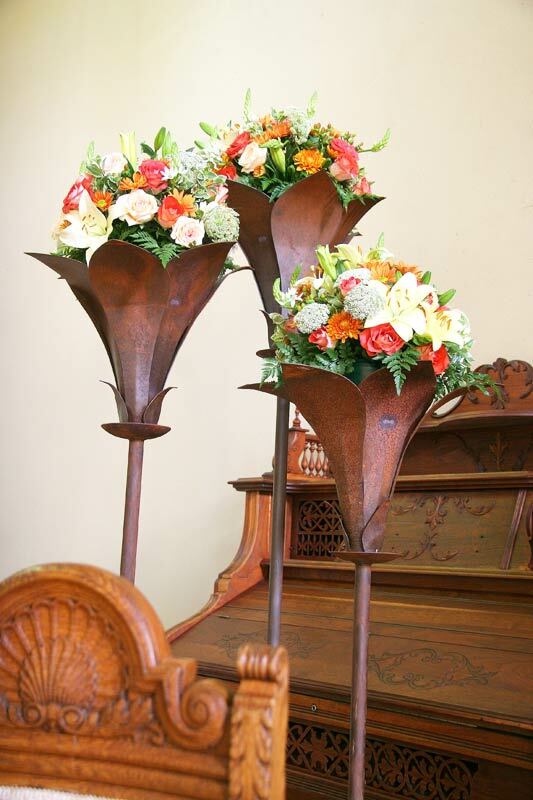 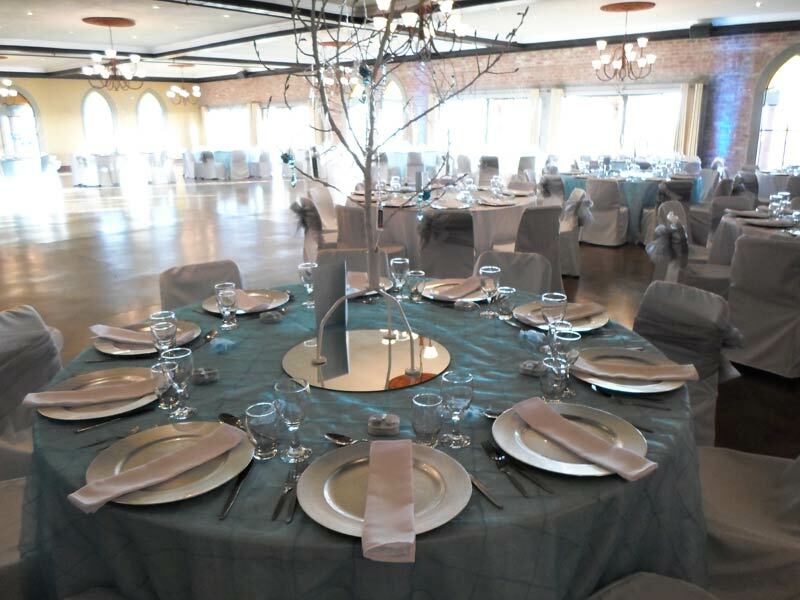 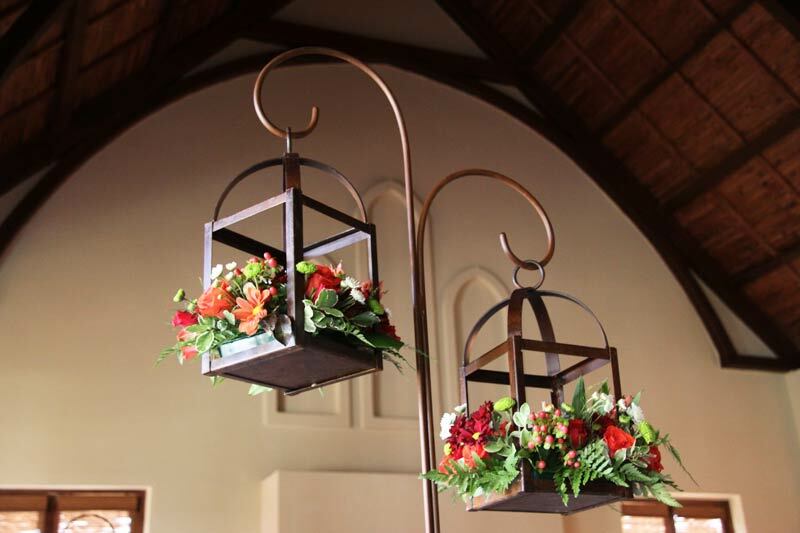 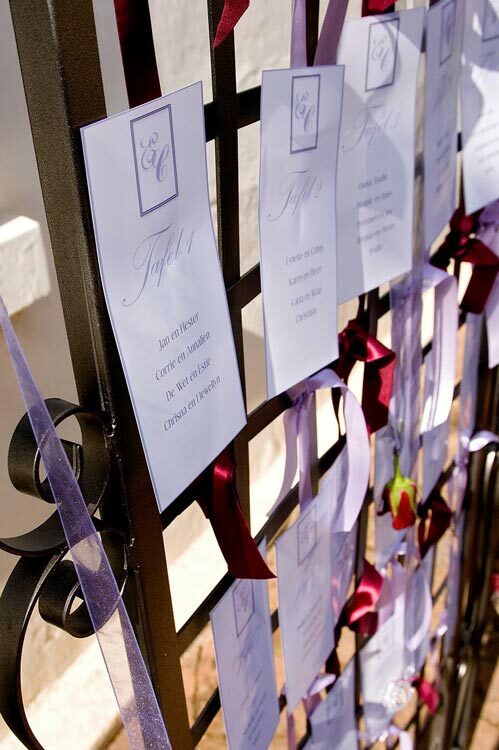 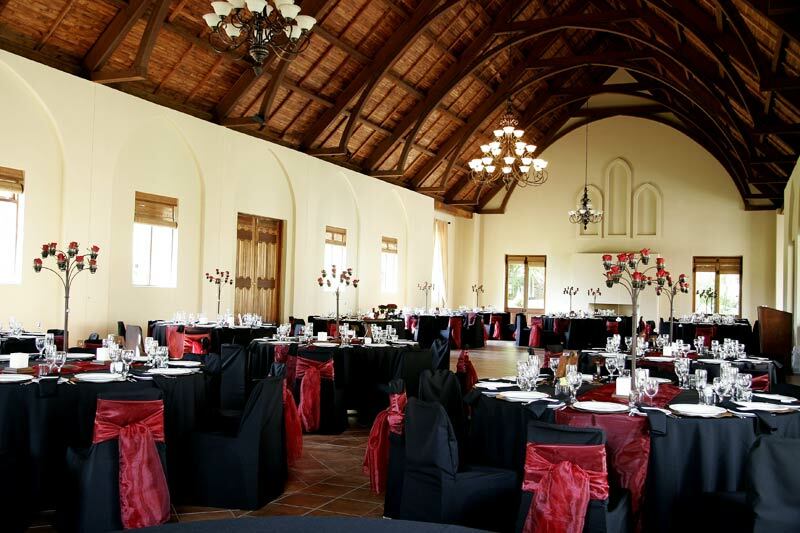 We have elegant arches, beautiful flower stands, chair and table coverings, amazing gazebos and much more to add that special touch to any event. 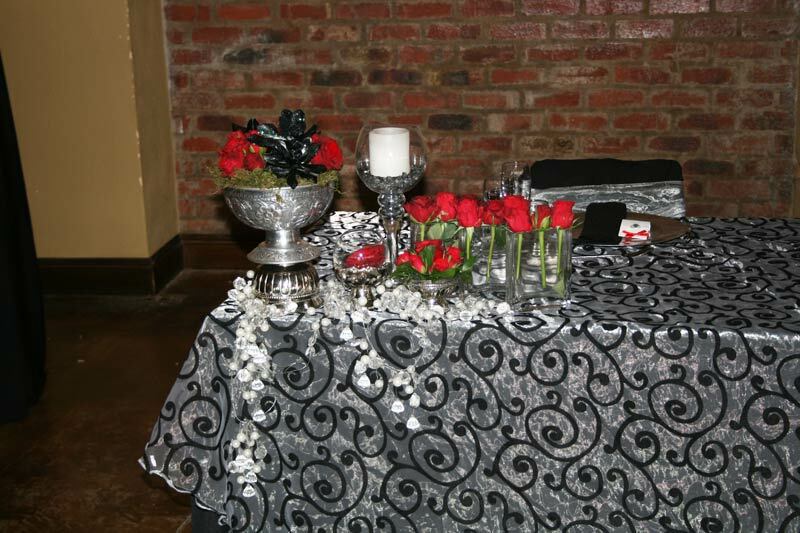 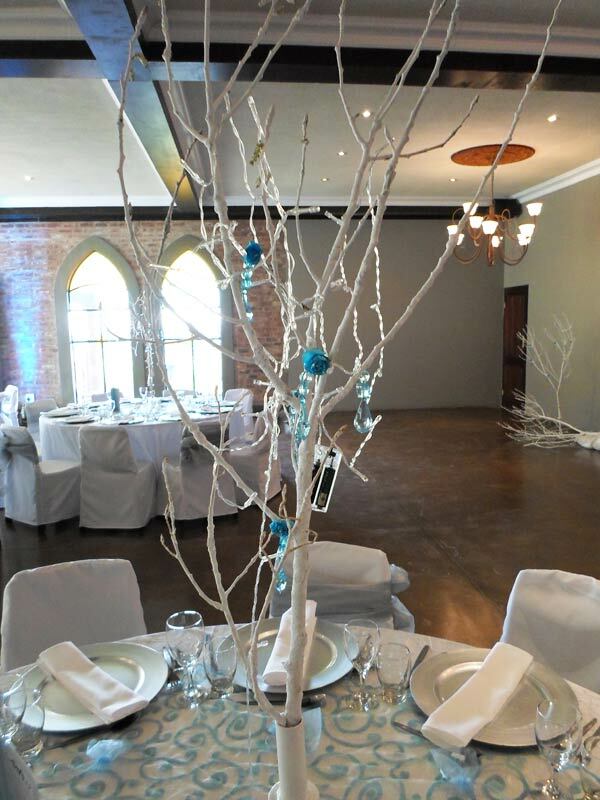 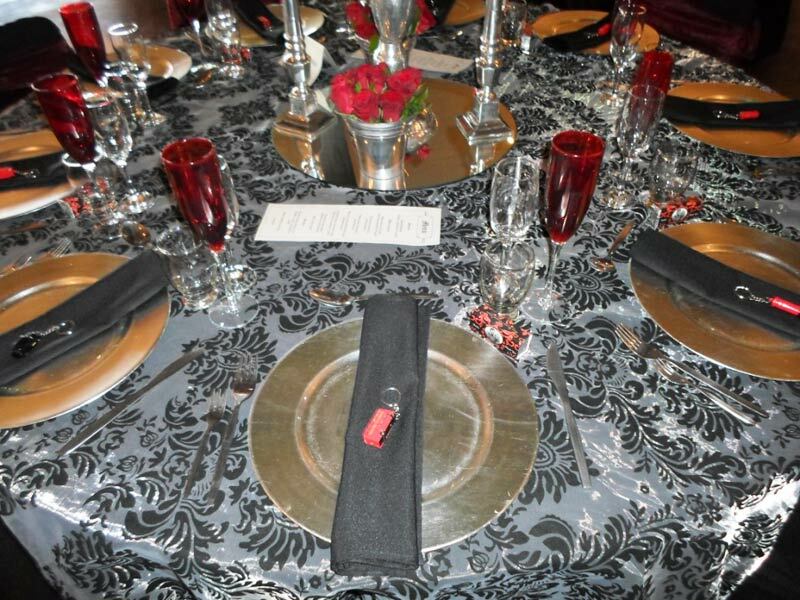 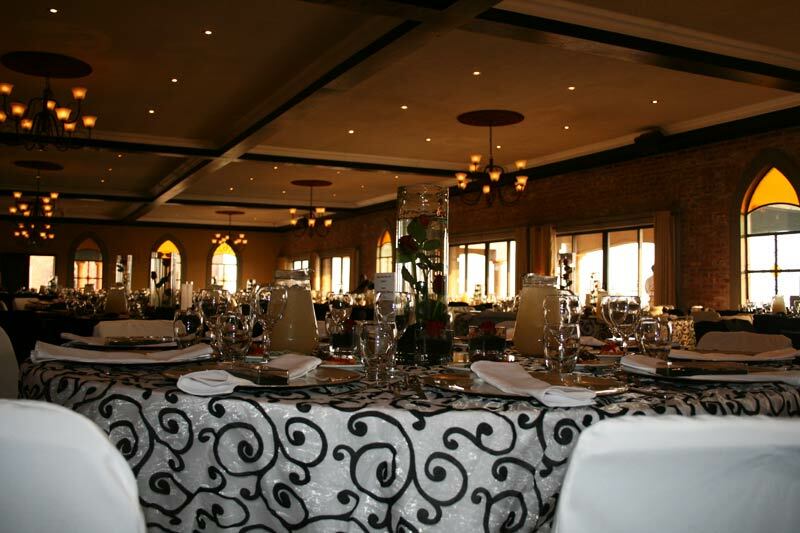 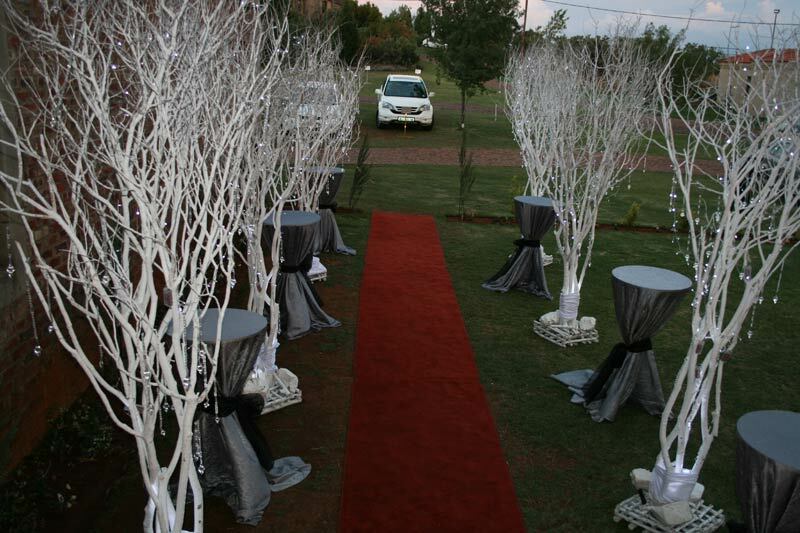 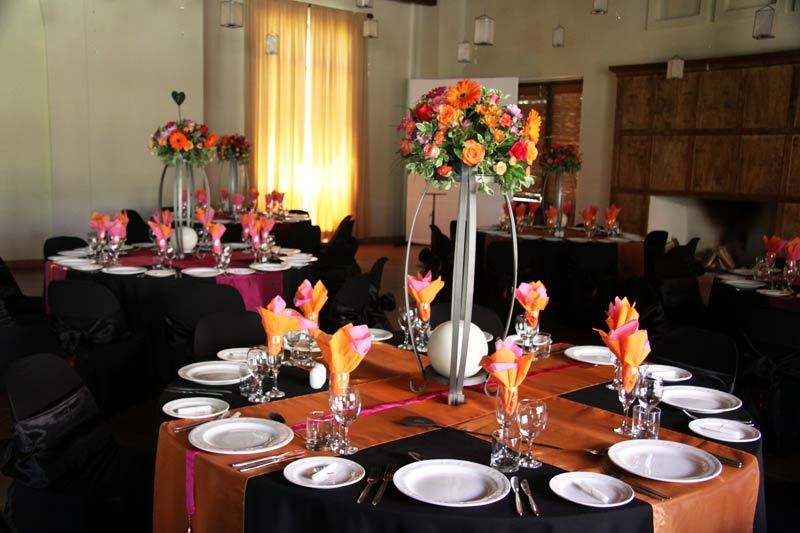 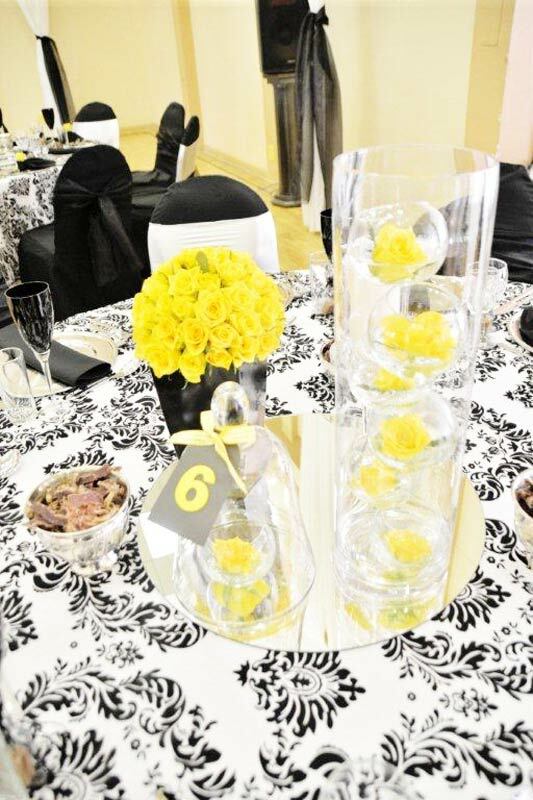 If it is a covered venue or on the banks of a river, Multi Styl will change your party into a fairytale event. 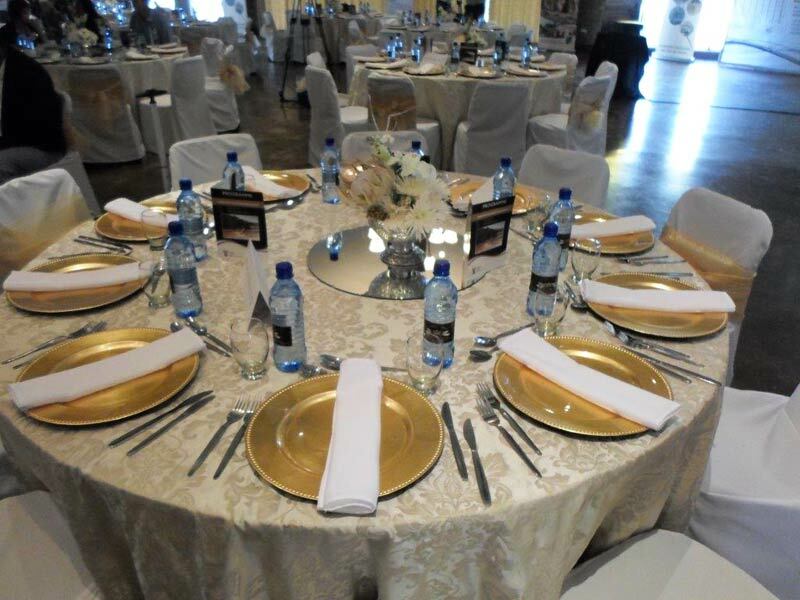 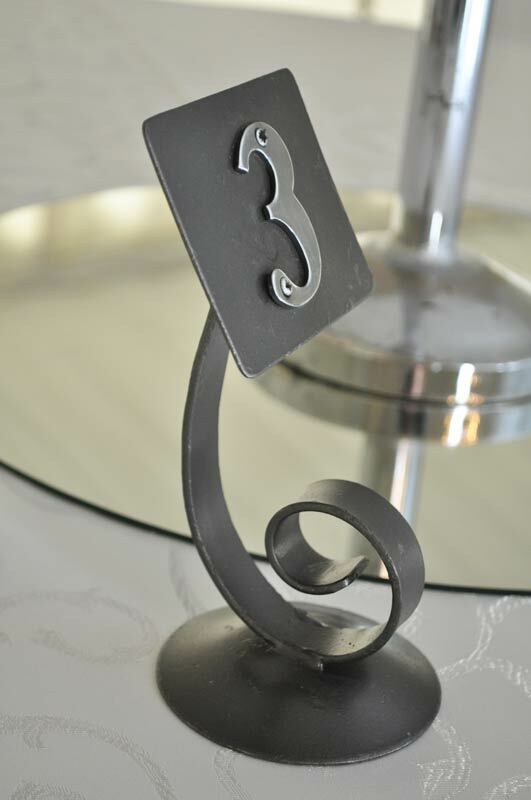 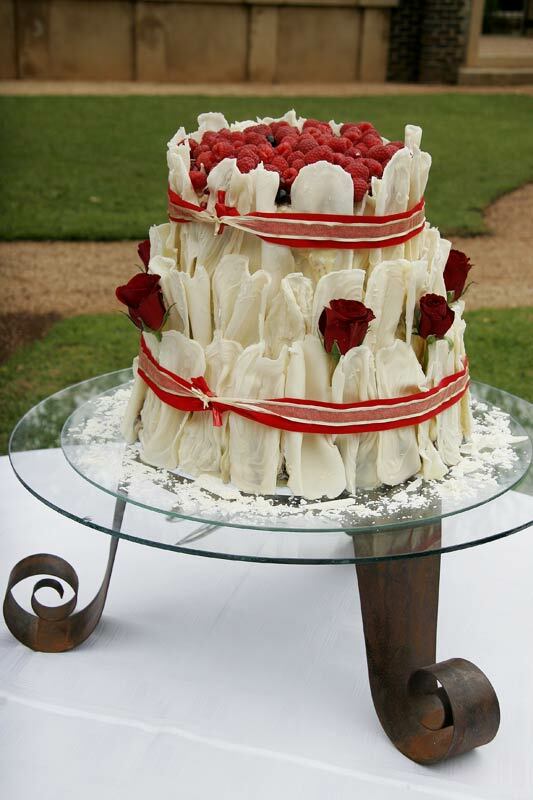 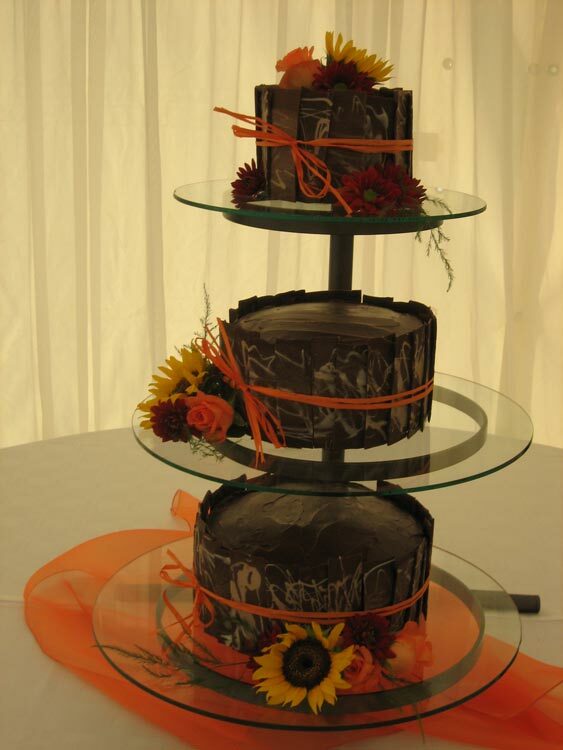 We have a wide range of themes - from Classical to African you can choose from. 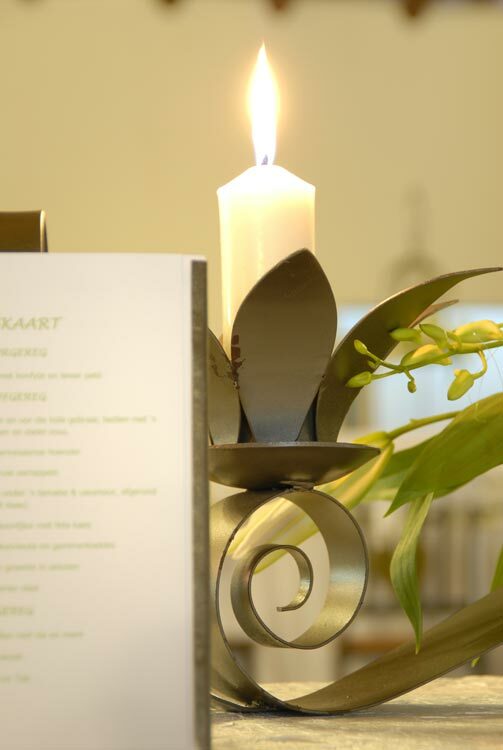 We hope you find this website helpful and should you have any questions or queries, please do not hesitate to contact us. 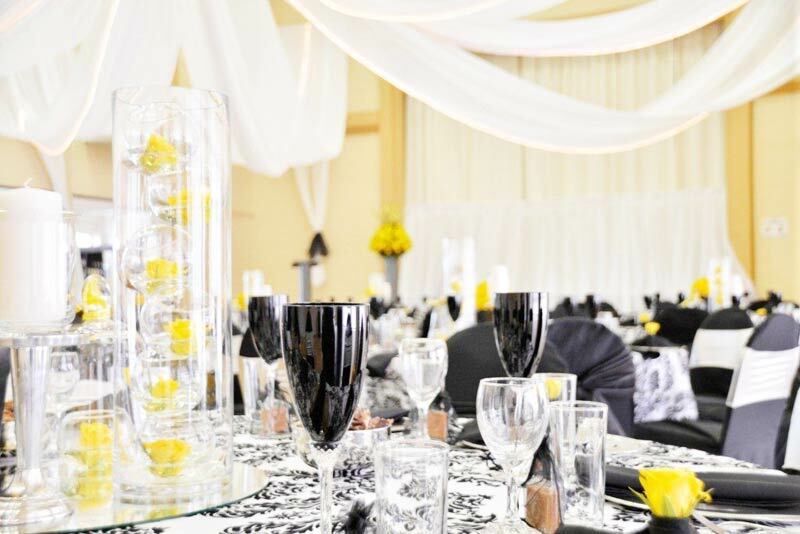 Décor is an artistic expression intended to create the ideal atmosphere that transforms any ordinary function into a masterpiece. 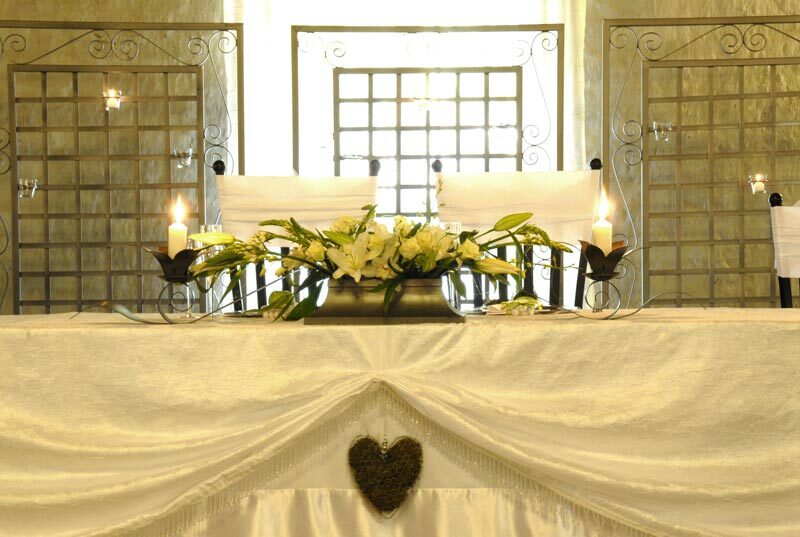 As your wedding approaches, your imagination will guide you in your choice of colours, textures and intimate detail - your heart will sketch the scene. 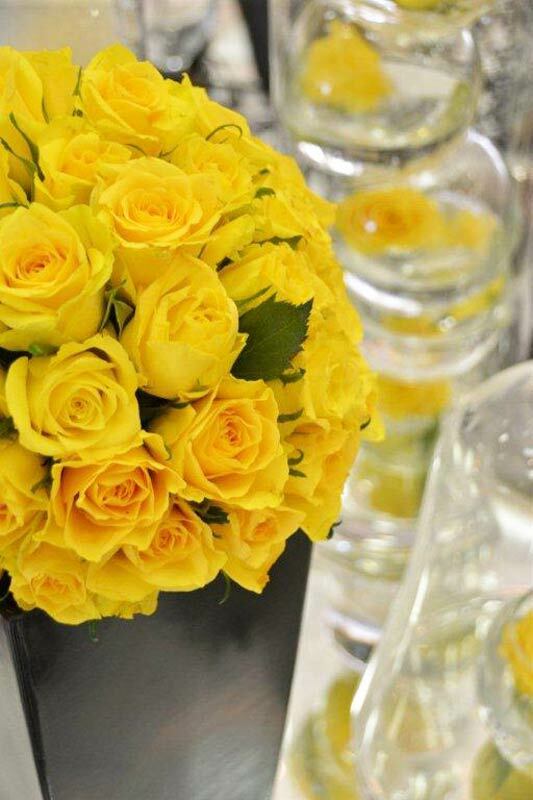 The good news is that you do not have to do everything alone. 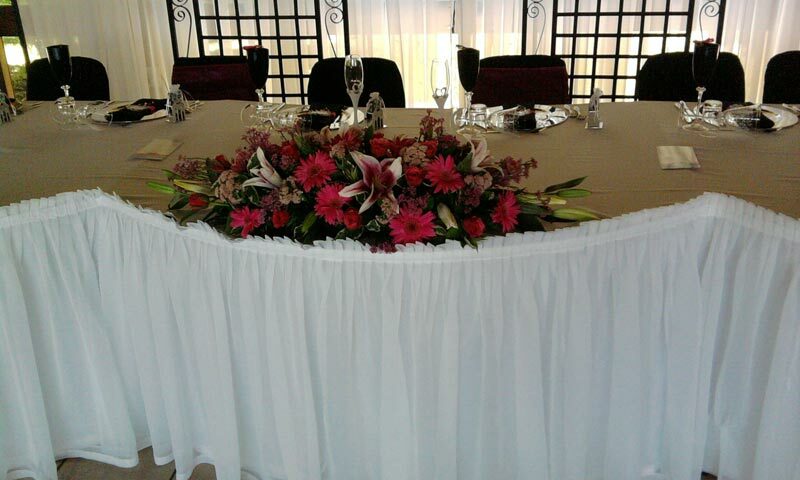 You can rely on the talents of someone with an experienced eye who can help you look at all the finer details. 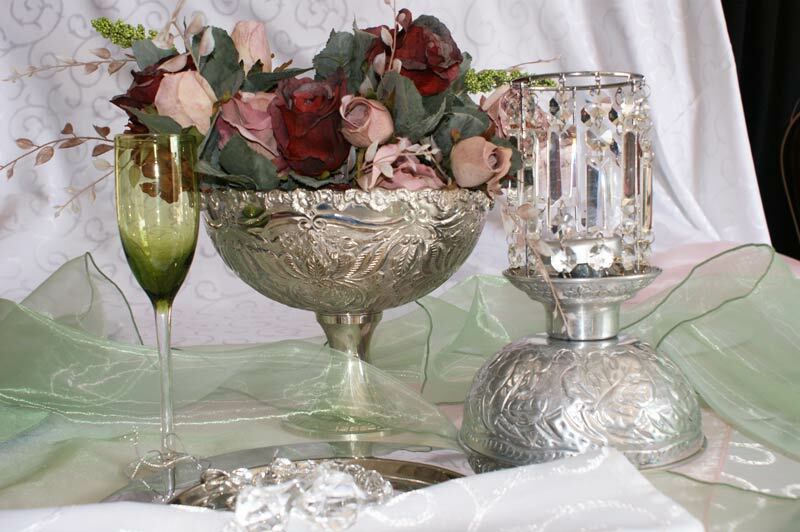 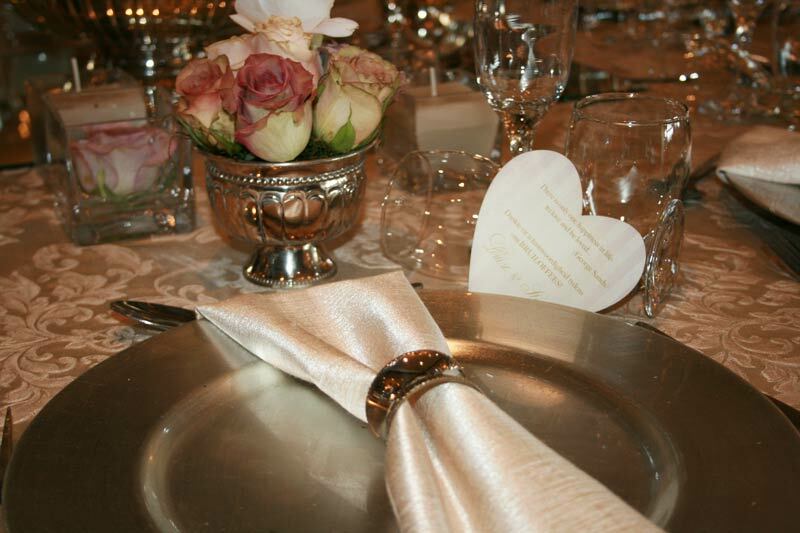 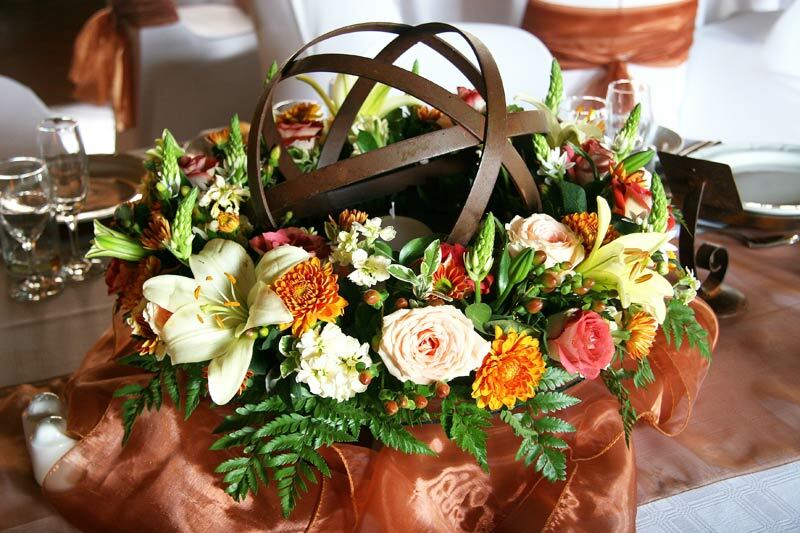 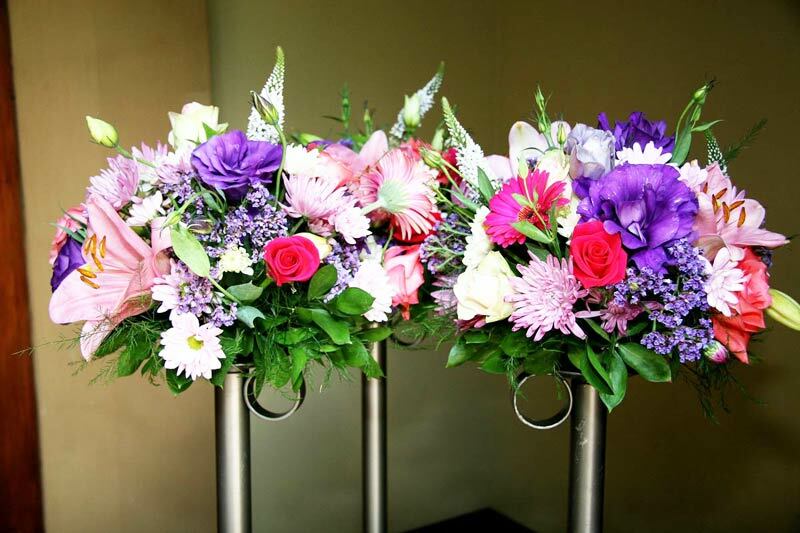 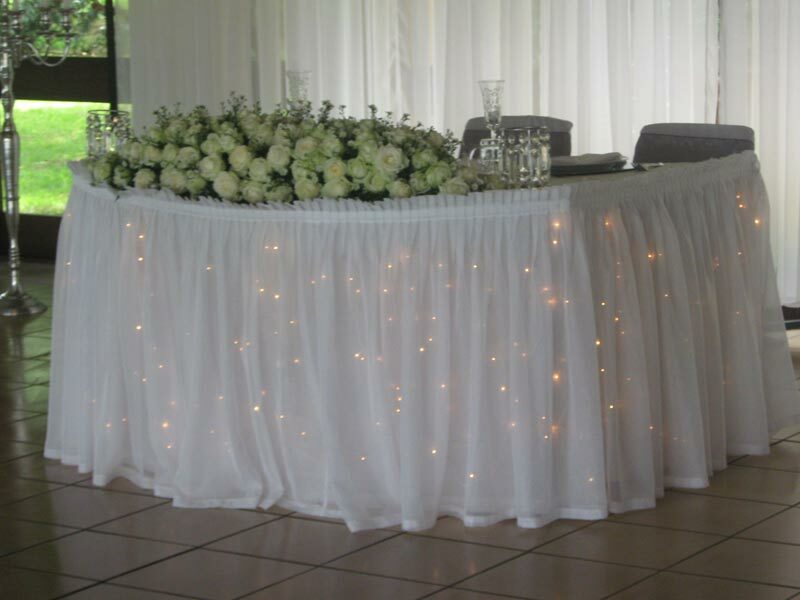 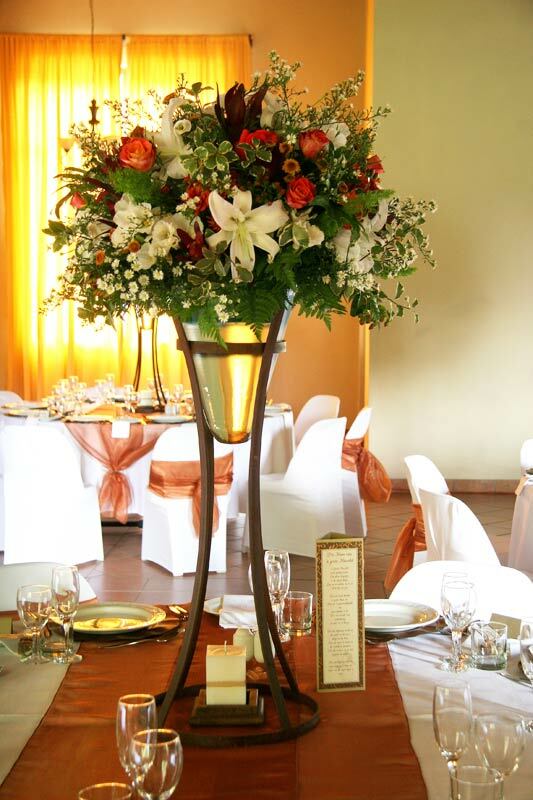 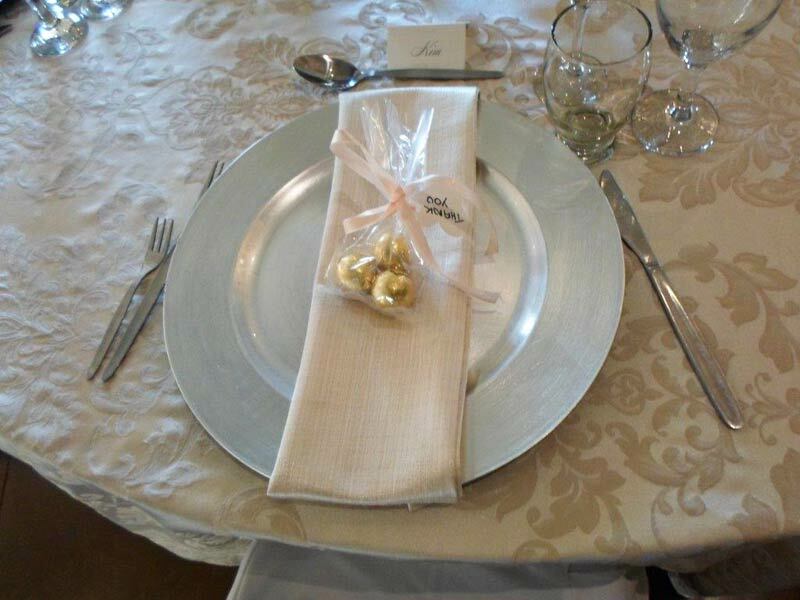 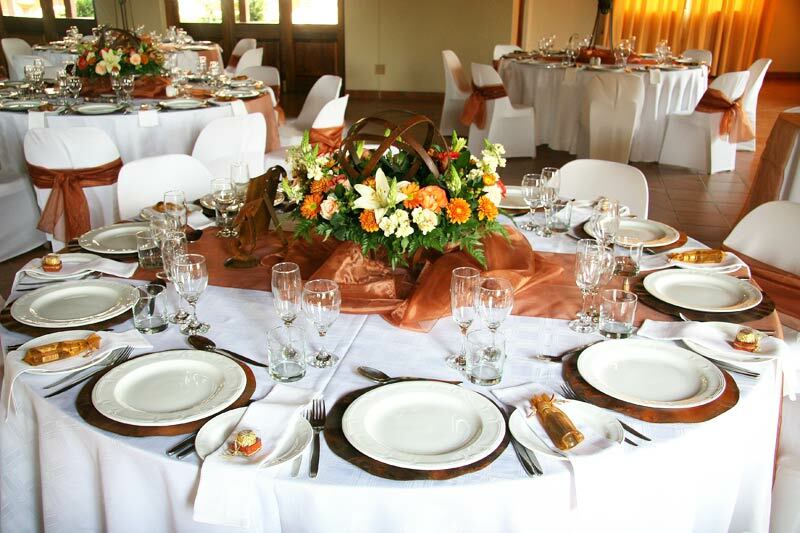 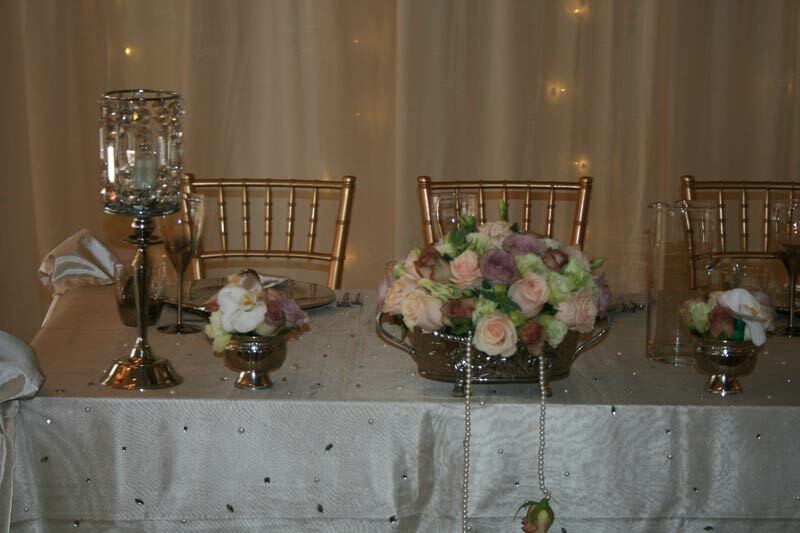 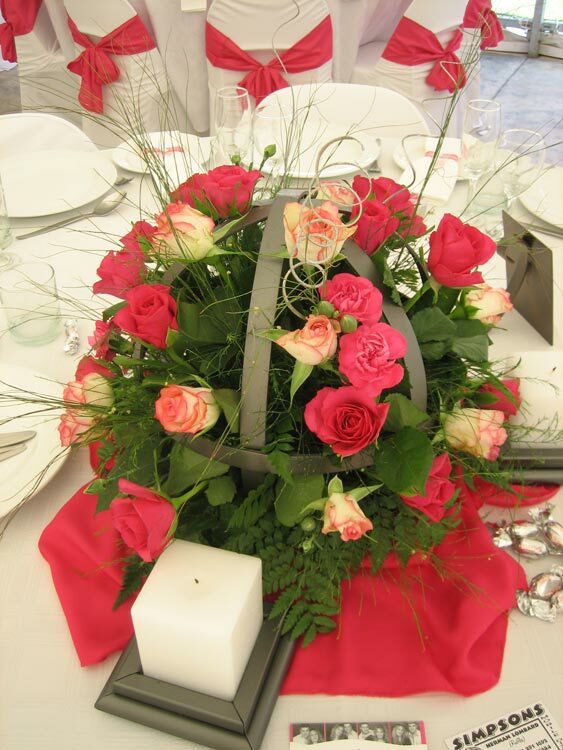 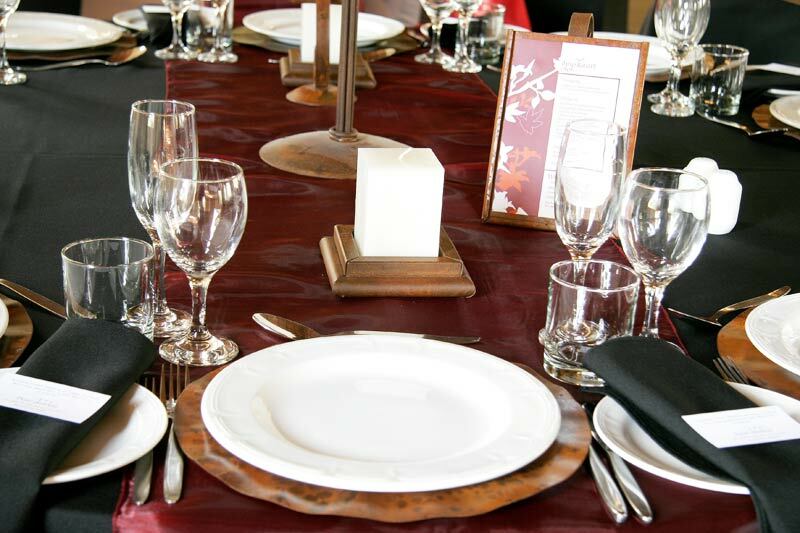 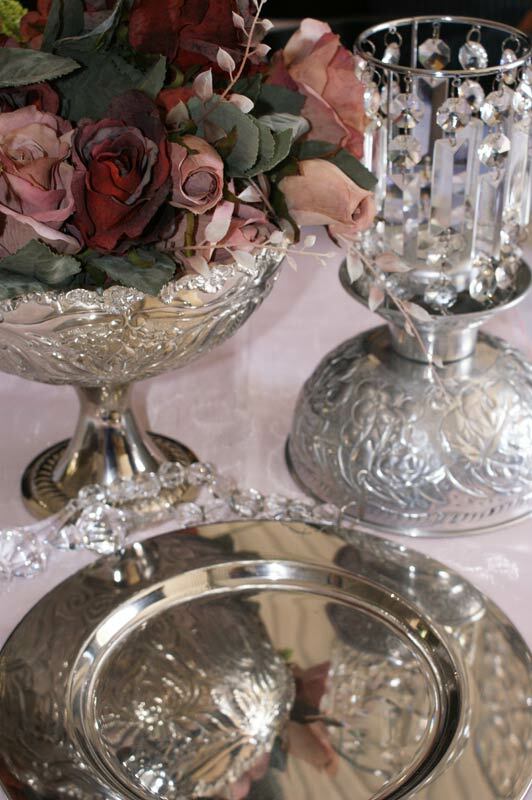 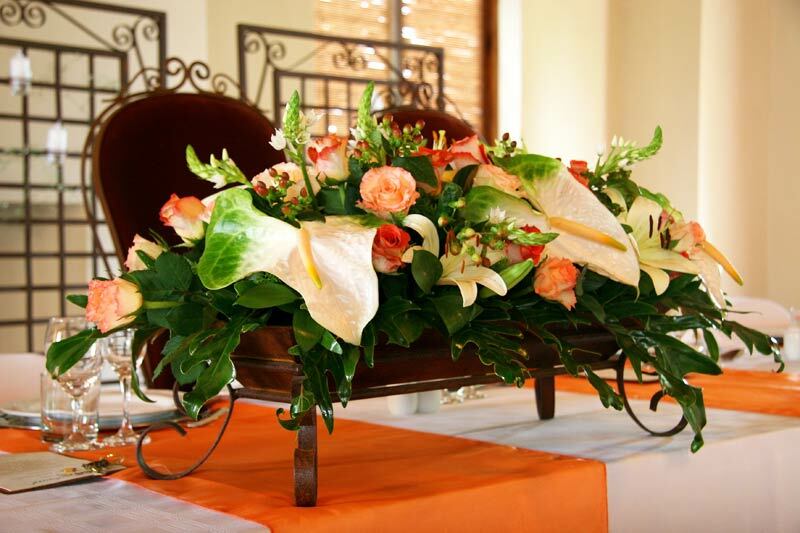 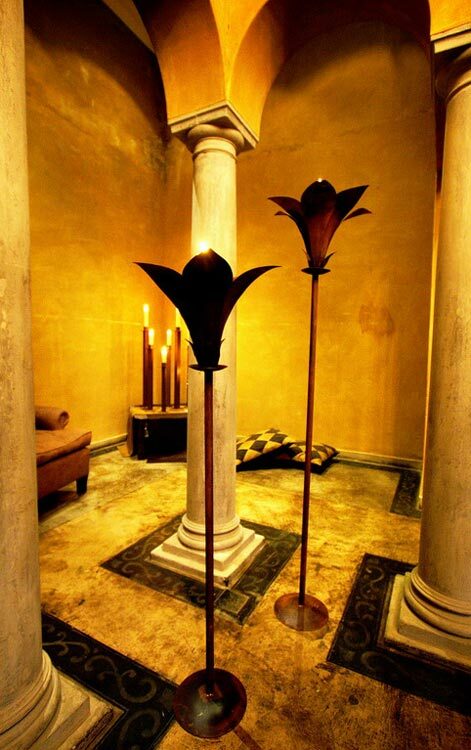 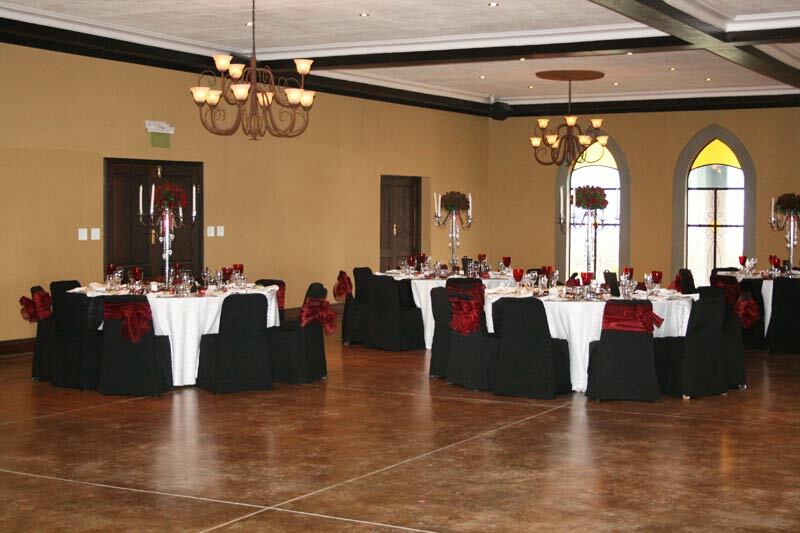 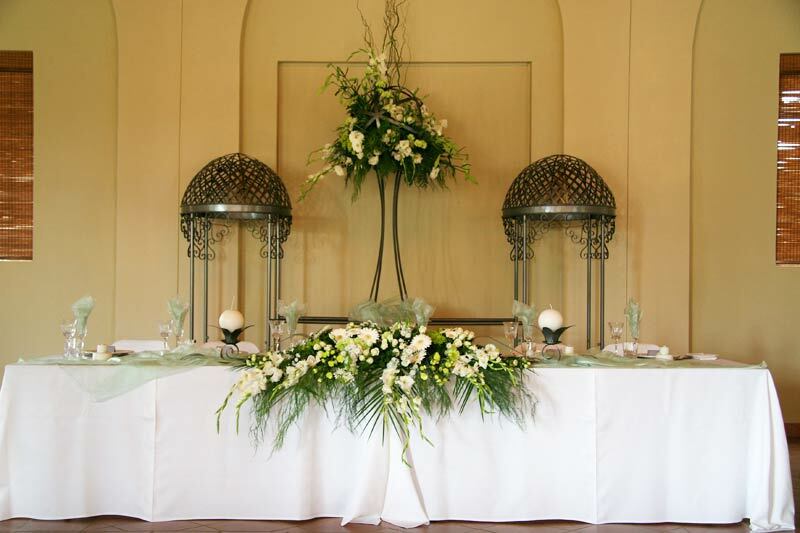 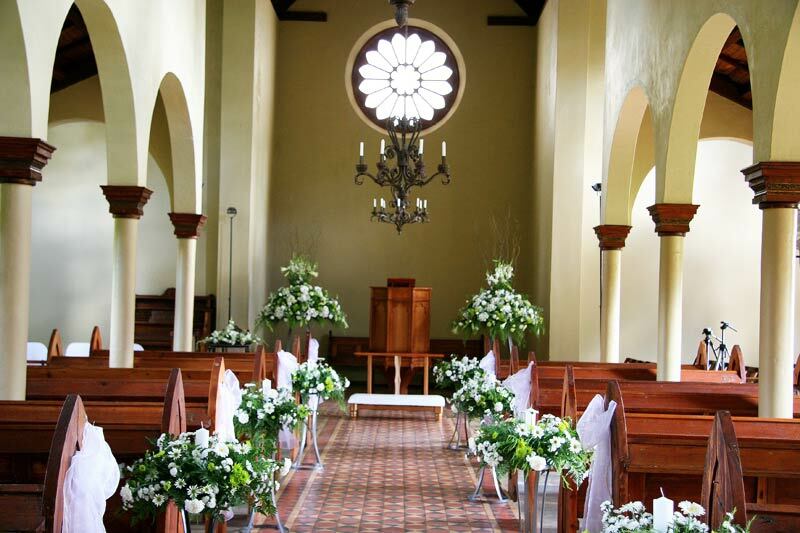 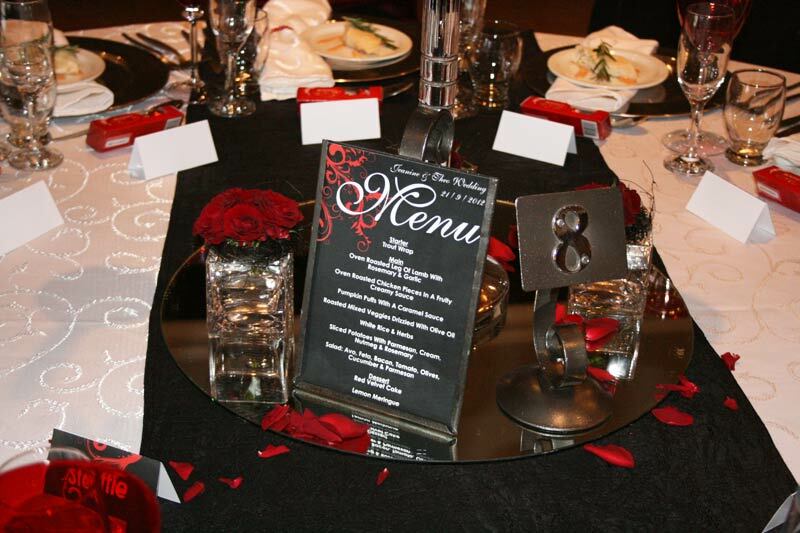 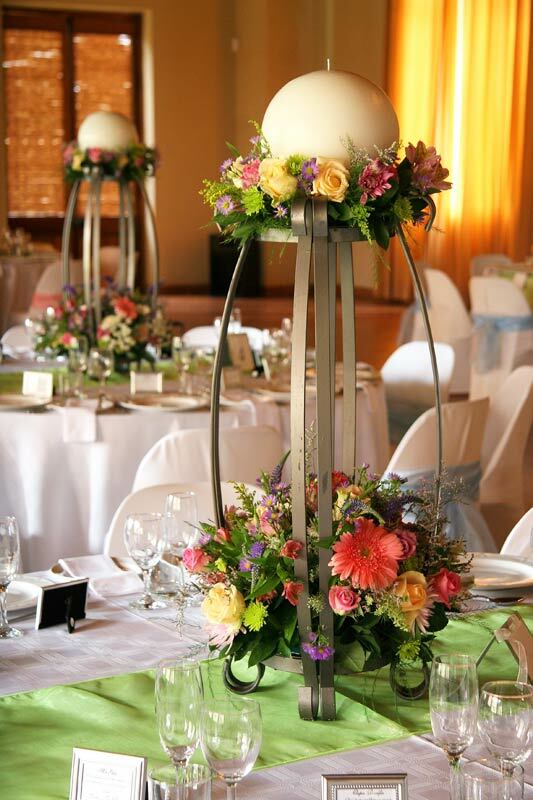 Experts can move mountains with regards to the décor and overall look of the reception. 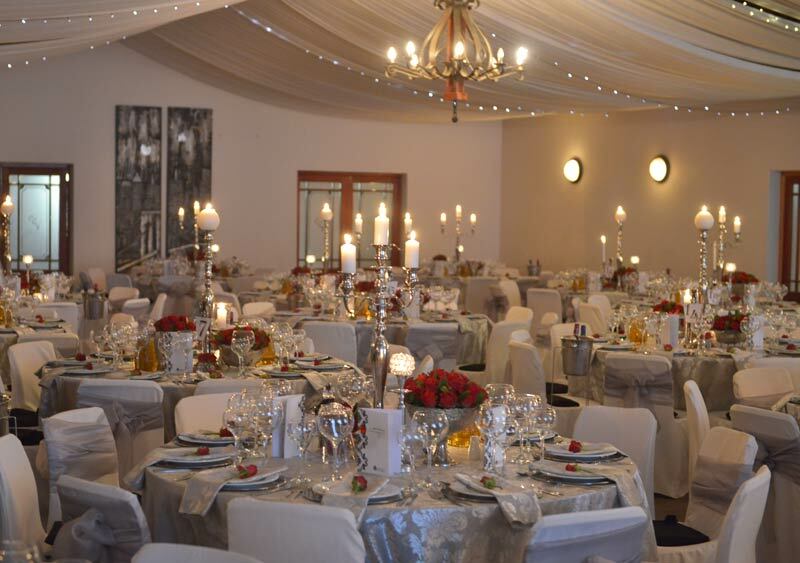 They do this by adding drapery, providing festive lighting, covering the chairs and tables and creating breathtaking table décor to bring out the theme of the wedding fully. 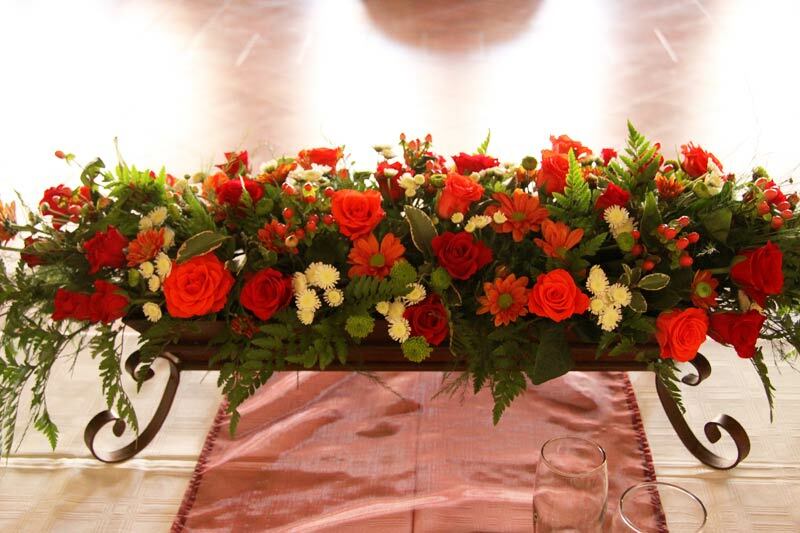 Save yourself the effort (and anxiety) of relying on friends and family. 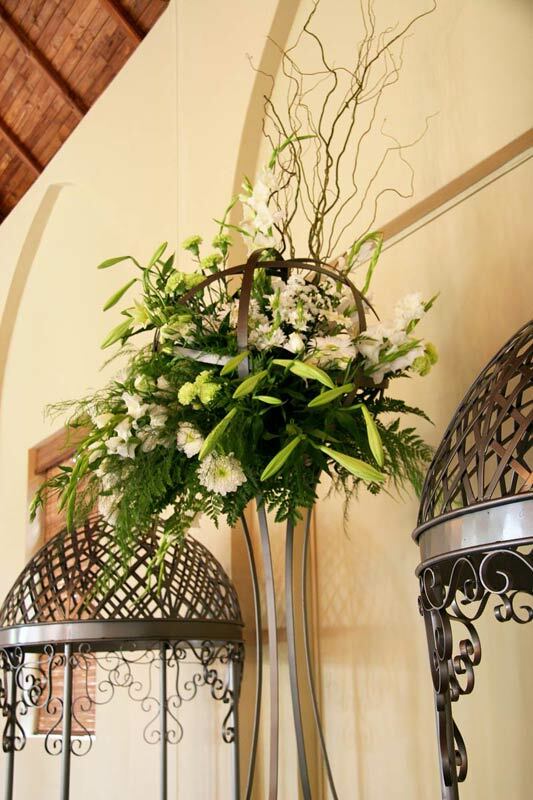 Get hold of a specialist with a good reputation. 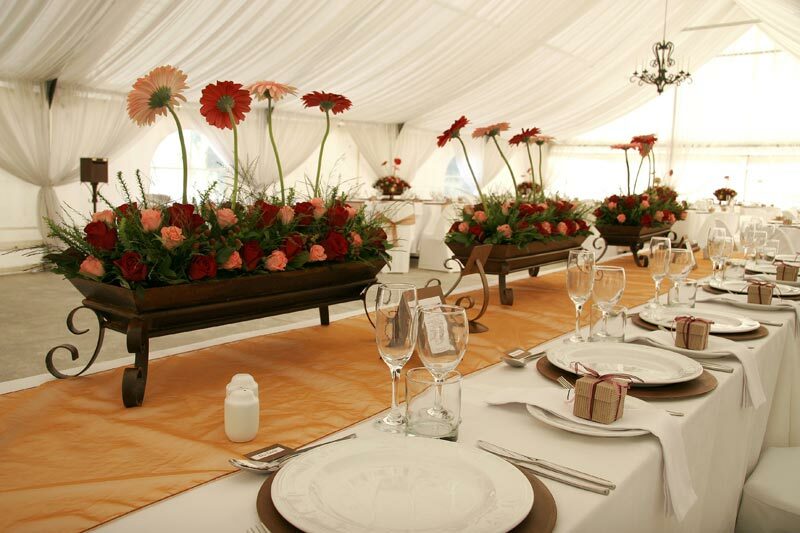 Even if your budget is small, wonders can be achieved. 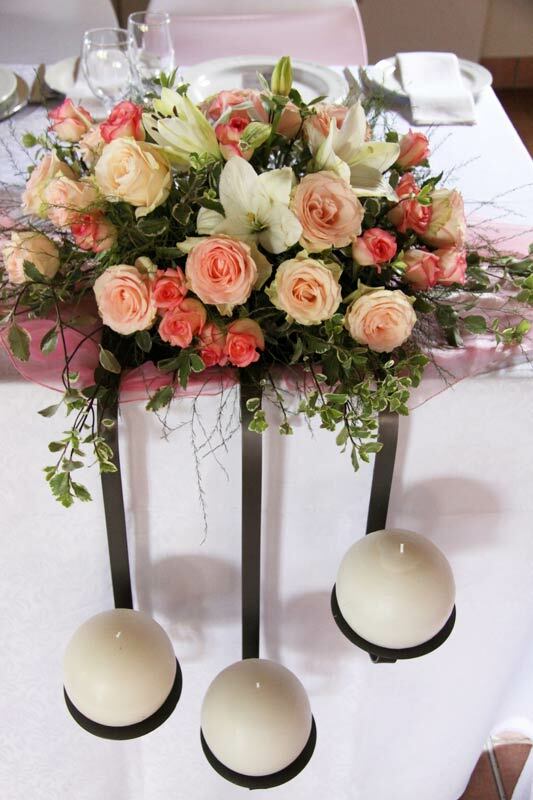 Look at photographs to see whether the person's style suits you. 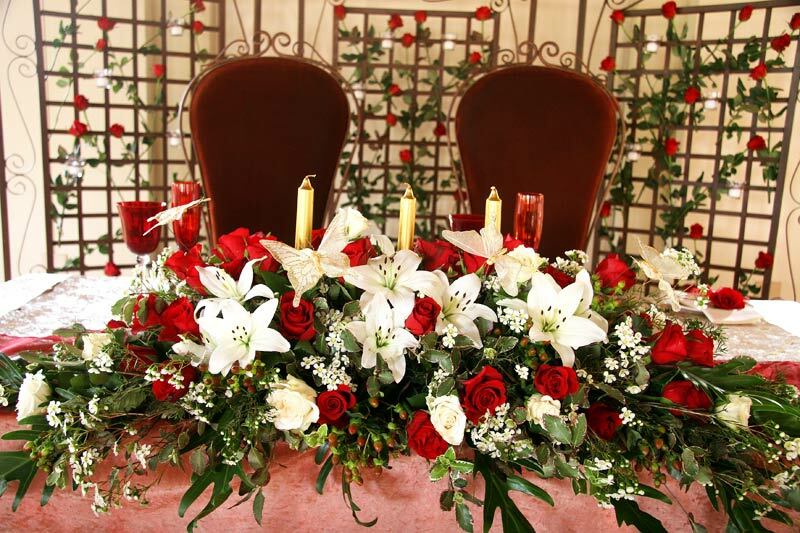 You and the specialist must talk long and hard to ensure that he/she knows exactly what you like, so that he/she can make suitable suggestions to you.